Design & Marketing – ABL, Inc.
Dray Web Services is about results. More specifically, your results. We help businesses around the world simplify the complexity of online media in order to boost web traffic, generate leads and increase conversions. The online world can be an intimidating place and often times businesses fail to navigate it effectively. The names they proudly built for themselves through hard work, dedication and understanding are sometimes lost on poorly-designed websites, incoherent messages and an online presence that feels disjointed. Our primary responsibility at Dray Web Services is to translate your outstanding reputation and brand onto the web in order to give you the respect and credit you deserve. That’s why we work with you to create a unique web strategy designed to boost your online presence and results. We take the burden of online content creation and management from you so you can get back to what really matters: results. Our expertise is providing your business with the results it deserves. We do so with our experience in strategic web design and online strategies, both of which are tailored to your individual sales needs. You’ve worked hard to get where you are. That’s why you understand it takes a lot of research and data to optimize your sales process. We do just that with our online and web services. You deserve nothing less. The online world is complex. We make it easy for you by integrating SEO, PPC and Social Media services into our service plans. This allows you to feel confident that your online presence is attractive, coherent and sales-oriented. Just because your website is up-and-running doesn’t mean the work stops there. Just like a salesman must remain up-to-date so does your web presence. We provide continued to support to ensure your voice is the one your customer hear. Who says smart can’t be beautiful? An outstanding website contains both beauty and brains, design and data. Dray Web Services specializes in merging the two together to deliver a lasting message to your target audience. There is nothing more impactful than an aesthetically pleasing website. There is also nothing more off-putting than a clunky, poorly designed one. 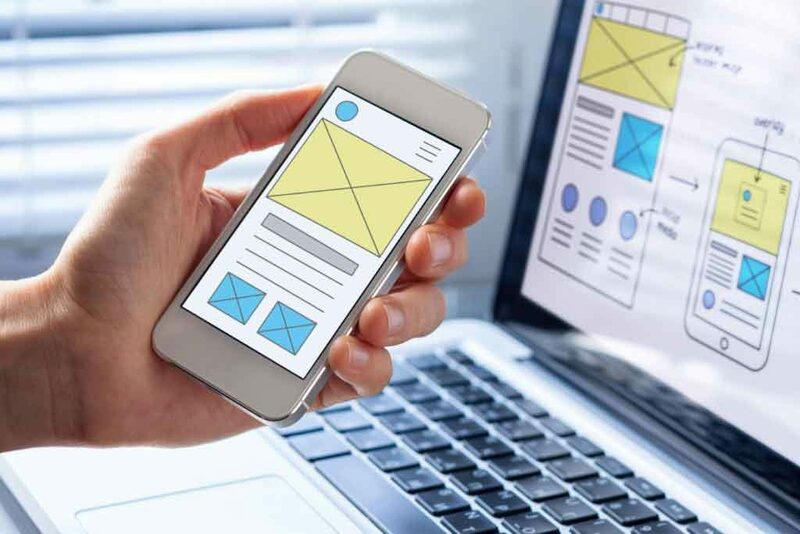 Customers nowadays often look towards a website as the first point-of-contact with businesses and having an attractive, understandable design is critical in generating leads and conversions. Dray Web Services puts an emphasis on providing businesses with clean and responsive websites that make a lasting impression on customers. They’ll remember you because you stand out. The Brains. Data, Analytics and Site Optimization. A website can be aesthetically pleasing yet lack in traffic, leads and conversions. Why is that? Because it is not optimized with data and analytics. 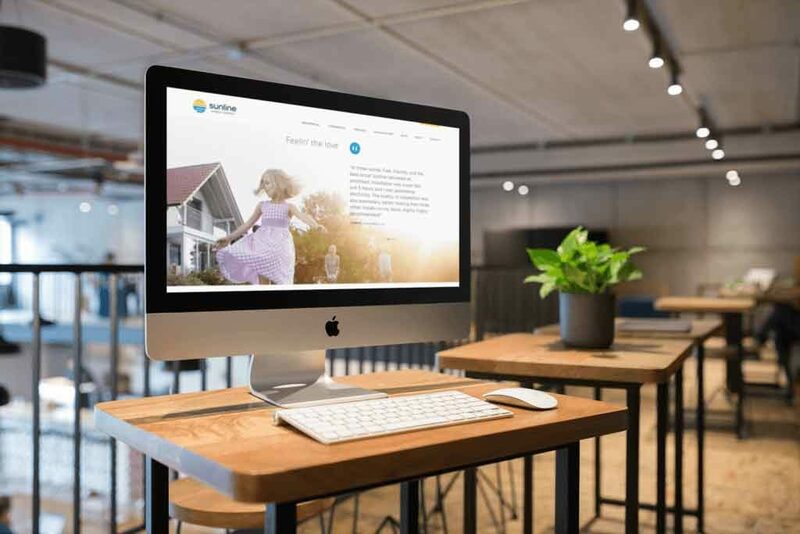 The process we use to understand your business, market, target audience and competitors helps us create an online presence driven by research and design. Our thorough research and data-driven strategy will optimize your online sales funnel from start to finish. This means more prospects, leads and conversions. Like we said, we like results. Your web presence will be a 24/7 sales representative. No raises required. An aesthetically pleasing design backed by data. Beauty and Brains combined. We hit the bullseye when it comes to making you the relevant source for all your target audience’s needs. Why only talk about what we offer? Dray Web Services has been experts in our field for many years and we are proud to showcase the results we have brought our clients. Take a dive into our portfolio and you’ll see why our clients rave about our services. Convinced? Let’s sweeten the deal. © 2019 Dray Web Services. All Rights Reserved.